Thanks for our soap order parcel Theresa. It arrived promptly and in excellent condition thanks to your careful packaging. It’s fun finding new favourites as you develop new scents and we’re happy that you are keeping the old favourites available too. 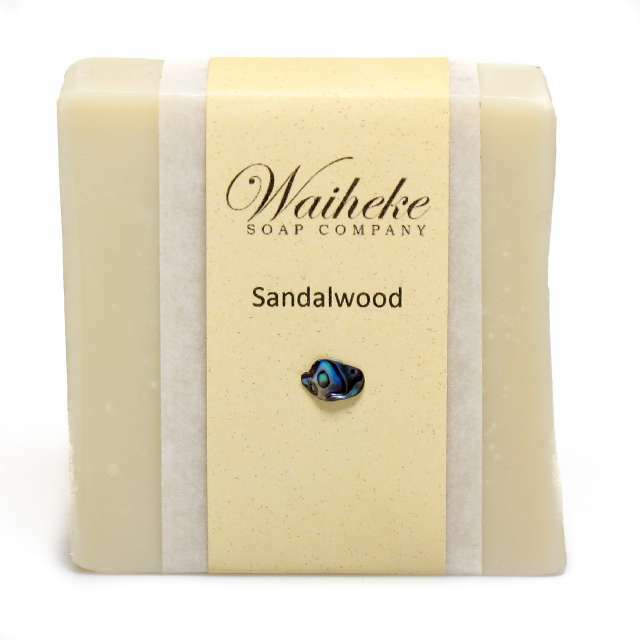 We love taking Waiheke Soap when we visit the family overseas, it’s a beautiful and practical touch of home for them. 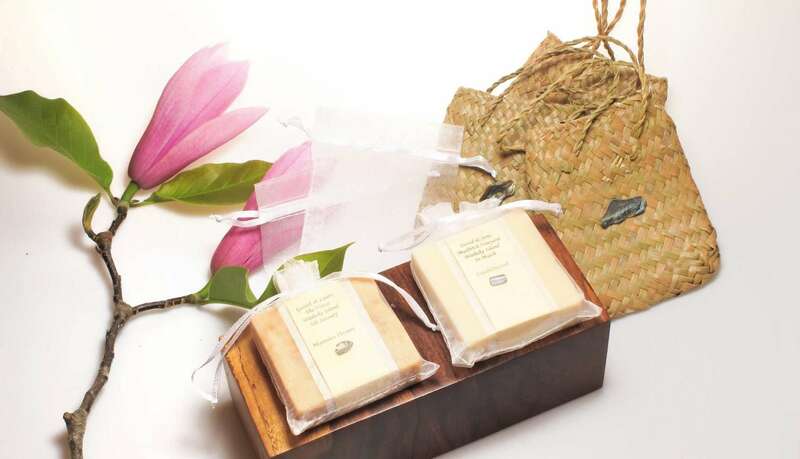 As a bride originally from the UK, I really wanted to give my guests a little bit of Waiheke Island to take home with them. 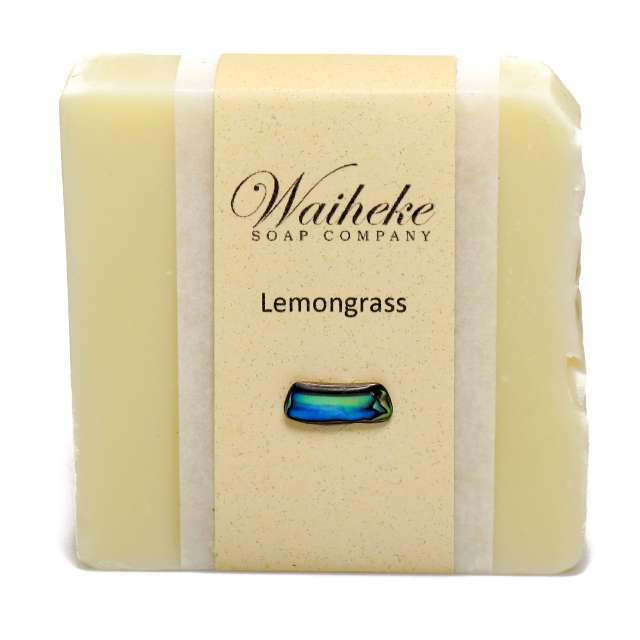 I contacted the Waiheke soap company after having received some soap as a gift. Theresa was really helpful and sent me through lots of information the same day. There is plenty of choice but I opted for Manuka honey, being so locally famous. It was super good value and looked stunning on the table, decorated in a presentation bag with the details of our wedding on each bar. One guest thought it looked good enough to eat. 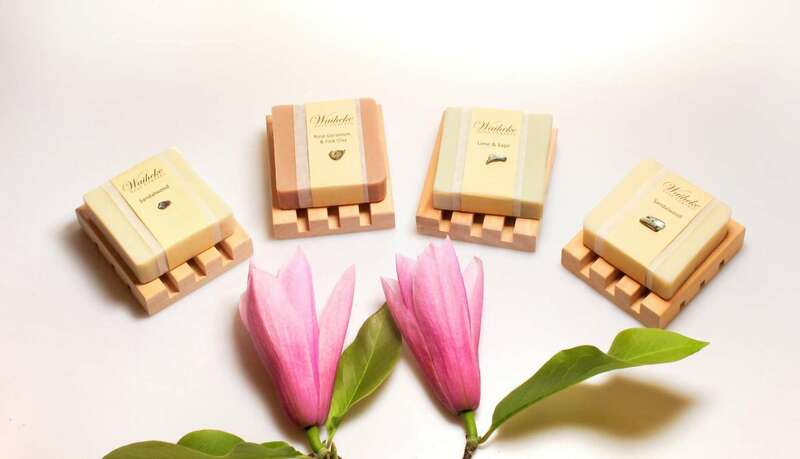 Unlike many wedding favours, not one was left behind. 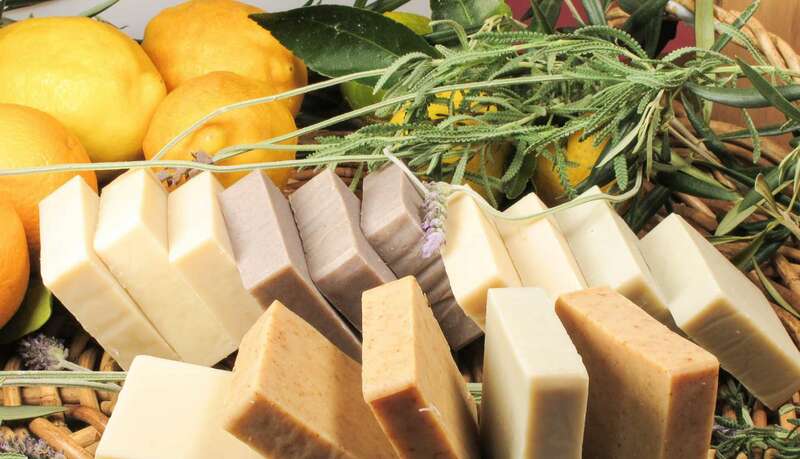 The soap is high quality, as is the service. 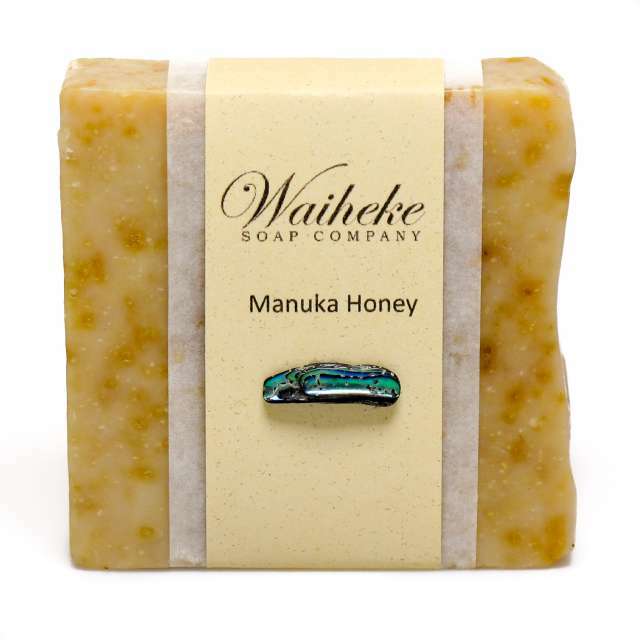 I wouldn’t hesitate in recommending the Waiheke Soap Company.